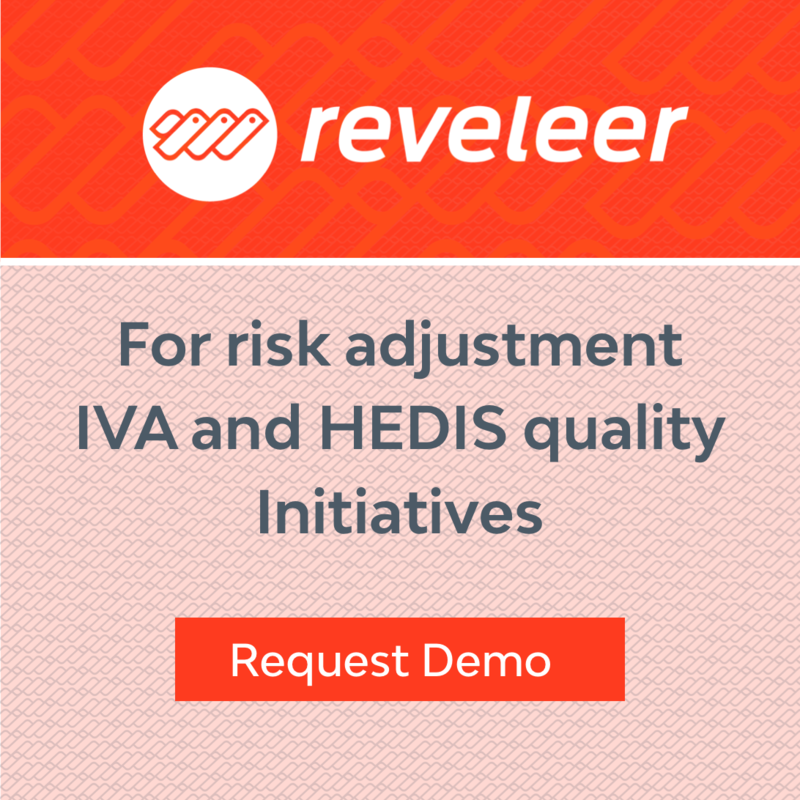 MRCS SaaS Platform | Health Data Vision, Inc.
MRCS is a HIPAA compliant medical record workflow automation and analytics platform for HEDIS (Hybrid, Off-season) and Risk Adjustment initiatives (Sweeps, Concurrent, RADV, Mock RADV, IVA). The solution requires no new hardware or on-going maintenance. Our Customer Success team can launch you quickly and efficiently therefore significantly reducing costs and speeding time to value.